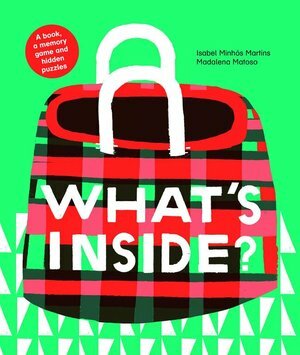 There are thousands of objects surrounding us in our everyday lives: in the hallway drawer, the kitchen fridge, mum’s handbag, your bedroom wall, even in your raincoat pocket. But how many objects can you remember when you’re put to the test? Inside this book are dozens of pictures, puzzles and a mega memory game providing amusing challenges for all ages, from those still learning to talk to reader-detectives who like to follow the clues and put two and two together.